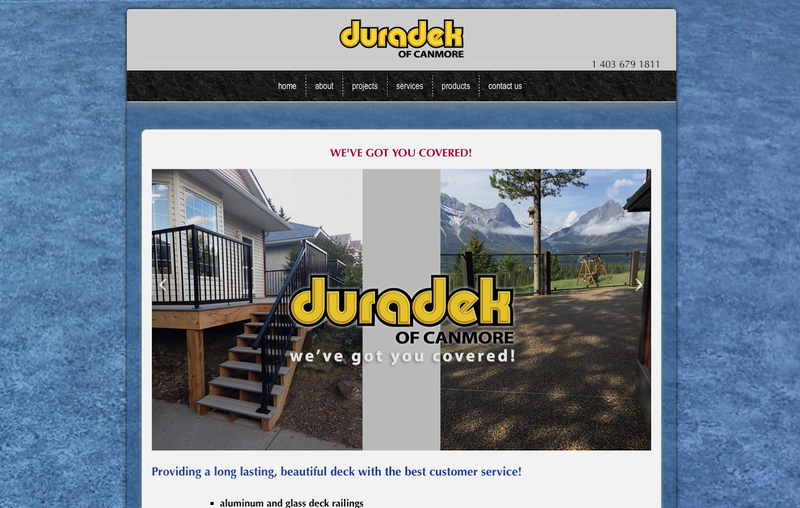 Just finished this new site: www.DuradekOfCanmore.com My client is very happy with it. It is the second site that I have built for him. Thank you Liam of Candek, for hiring me on again to work on your second site!